Pray through Advent in images. Pray through your smartphone. Co-create a Global Advent Calendar on social media with Anglicans around the globe! How? 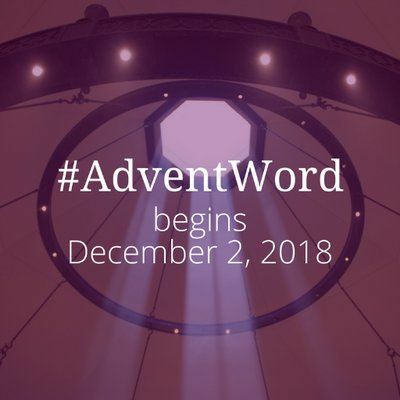 Sign up for #AdventWord, which sends out a single Advent-related word for each day of the season. Then join thousands upon thousands in posting an image evoking that word on social media as, together, we create a remarkably diverse and inspiring digital Advent calendar. #AdventWord is a beautifully creative way to observe Advent, and in recent years has become a spiritual anchor for Rev. Katie and several of our parishioners' personal Advent devotions. Join with them and with our St. A's Facebook and Instagram feeds in posting your #AdventWord images. Go to adventword.org to sign up. #AdventWord starts Dec. 2.